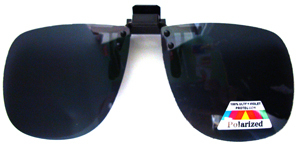 Part of Out of the Blue’s Signature Series, these custom designed glasses precision polarized SCRATCH RESISTANT lenses. Perfect for on the water or the slopes. Reduce glare and protect your eyes. 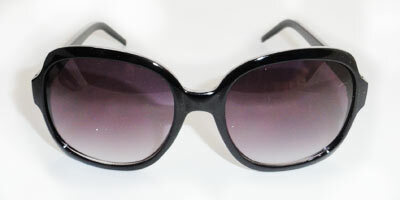 Optical quality spring hinges insure a comfortable and secure fit. Hand polished frame. Glasses arrive in a microfiber case perfect for cleaning and storing eyewear.